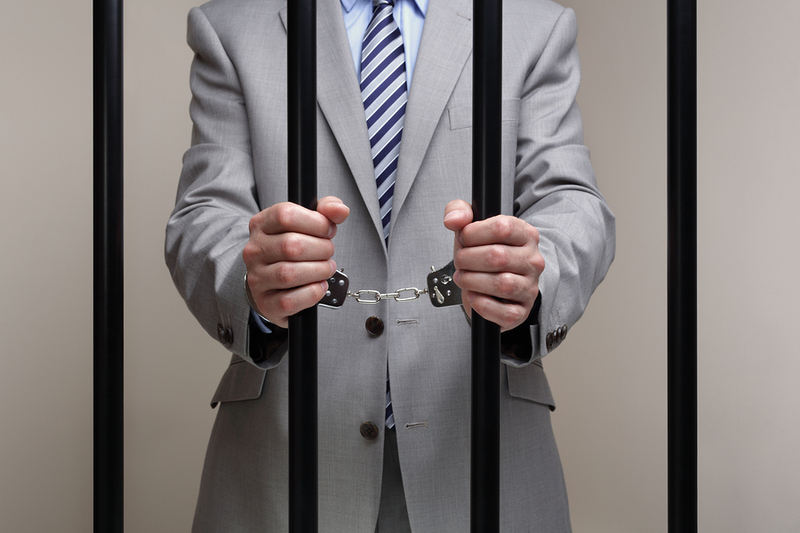 Embezzlement is a white collar crime, and involves the theft of your property, but it’s a type of stealing that requires a breach of trust. If you own or operate a California business, at some point in time, it’s almost inevitable that someone will embezzle from you. Most embezzlement is small – office supplies or a few dollars from petty cash – but the number of larger embezzlements is growing. If your business is the target of embezzlement in northern California, seek help at once from the experienced San Francisco embezzlement attorneys at the law firm of Geonetta & Frucht. With more than fifty combined years of business law experience, we are the firm that business owners in northern California have come to trust for business-related legal advice, services, and representation. While larceny or theft is the taking of someone else’s property, embezzlement normally is conducted by taking funds from someone who trusted the embezzler with them. It can be an employee taking from an employer, a fiduciary from a beneficiary, a lawyer from a client, or any similar circumstance. The average business person may be dumbfounded to learn that police departments and prosecutors are less than zealous about investigating most embezzlement cases and reticent to prosecute the guilty party without a full signed confession. How can you seek justice? The remedy is a lawsuit. Our San Francisco embezzlement attorneys will hold the embezzler responsible in court and fight tenaciously throughout the trial for the reimbursement and compensation you deserve. Most states and the federal government do have significant criminal penalties if the embezzled amount is substantial. In California, the embezzlement of $400 or more is grand larceny, and a felony conviction, which carries serious penalties, is possible if embezzlement can be proven beyond a reasonable doubt. Contact Geonetta & Frucht at once to learn about your legal rights and options after embezzlement or other white collar crimes. Our San Francisco embezzlement attorneys represent businesses and other clients in the San Francisco Bay Area and throughout northern California. To discuss your case with an experienced San Francisco embezzlement attorney, contact our law offices now by filling out the form on this site or calling our office in San Francisco today at 415-433-4589 for an appointment. Your initial consultation with one of our embezzlement lawyers is free.